Earlier this week a 'big news' tease caused some curiosity around a major batch of maintenance on various Nintendo Network service. The major announcement turned out to be Minecraft: Wii U Edition, so we're back to maintenance being a rather dull thing that can affect our online gaming; with that in mind it's worth noting when the next session is taking place. The next maintenance session will affect some "online play, rankings etc", with neither the North American or European status pages going into any further details. For North American gamers, in particular, the ten hour window could provide a bit of disruption to Sunday evening gaming. The maintenance will be at the following times. As the official websites aren't specifying which games will be affected at the time of writing, be aware that any online play could be temporarily unavailable in these time slots. You have just lost connection to the server and lost 100 Splatoon points. You go back a rank and do not get to collect 200$ either for passing go! It seems so silly that Nintendo hasn't yet implemented a back-end for their network that will reduce downtime for the user. Gotta get that stability going. Ugh. Nintendo always decides to do these on my day off. So irritating. I barely do anything on the Nintendo network these days anyway. It'seems not like they offer much. I'm usually checking the badge arcade updates in the morning, before work (it does need to connect to the servers, right? ), and sometimes Shuffle. So I guess I will have couple minutes more for other things on Monday. Ten hours? Jeez, must be something big. Could be something to do with Nintendo Account? Or Smash? Hmm, or nothing. Oh, good, some server maintenance that actually means something this time around! My body is ready for that stability!!! Looks like my morning Badge Arcade routine will be a no-go this Monday. ...you know I'm addicted to the badge arcade, right...? RIGHT?!! Remember smash direct happens on the 15 so it could be a preparation for the added DLC. They should be running the Nintendo Network on a few 3DSs. I here those things are pretty stable. So stay off the internet to avoid potential Smash leaks? Got it. 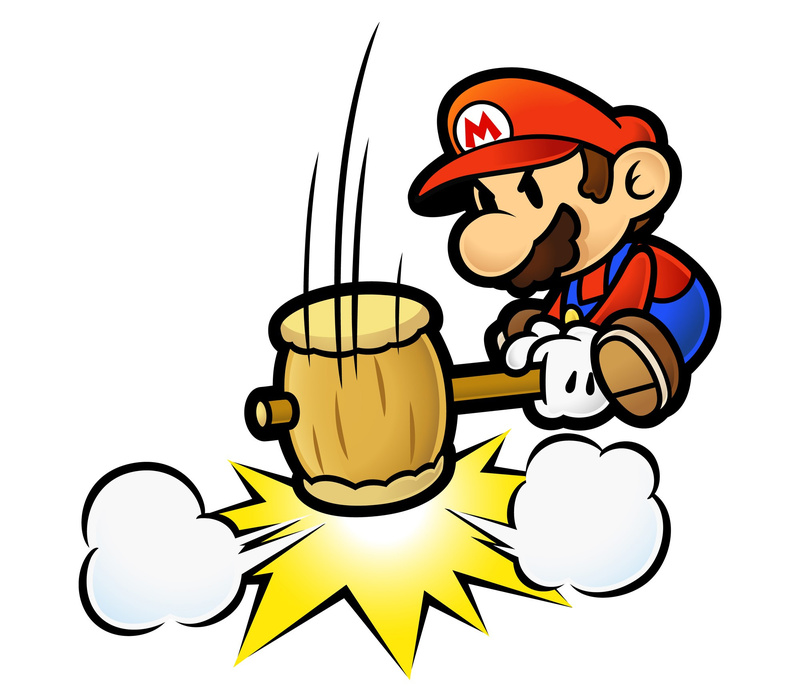 If someone mines for Smash Spoilers, please PLEASE mark you headline with spoiler warnings Nintendo Life. DO NOT give away the spoilers in either the headline title or picture, only if we choose to click the headline. If one of the online maintenances fixes the Xenoblade Chronicles X 'disconnected from servers', then I'll be happy. If not then they're wasting my time. Leaks at what time then? Sometime on Monday I'm guessing? Hopefully adding capacity for all those new players on the servers after Xmas. Splatoon was $25 at Walmart on Black Friday. They're coming. I know so far no Multiplayer on Dev3rd! Man I am ready to get online in this game! Loving it ao far!! @Angelic_Lapras_King I'm making sure to stay offline from Sunday night until the Direct. Thankfully, RandomTalkingBush (he posted the Roy and Ryu classic mode victory videos) and NWPlayer123, two well known dataminers/hackers, have said that if they encounter Smash spoilers they won't post them online. However, it doesn't stop somebody else from getting the info and leaking it. @LztheQuack I think it will be for Smash DLC but not in the normal way. We have seen that the servers are incapable of coping with every single Smash DLC so maybe they're doing something so it's actually smooth this time. It sure would be nice to stay connected while playing Xeno. People are complaining so it's probably not on my end. I'd imagine it's bracing the eShop for Smash Bros. on Tuesday. I don't get it, Splatoon online play still works fine. According to Nintendo's server status website some online services should be affected by the maintenance since an hour ago, but so far I don't see it. Any news on this? Did they postpone the server maintenance?